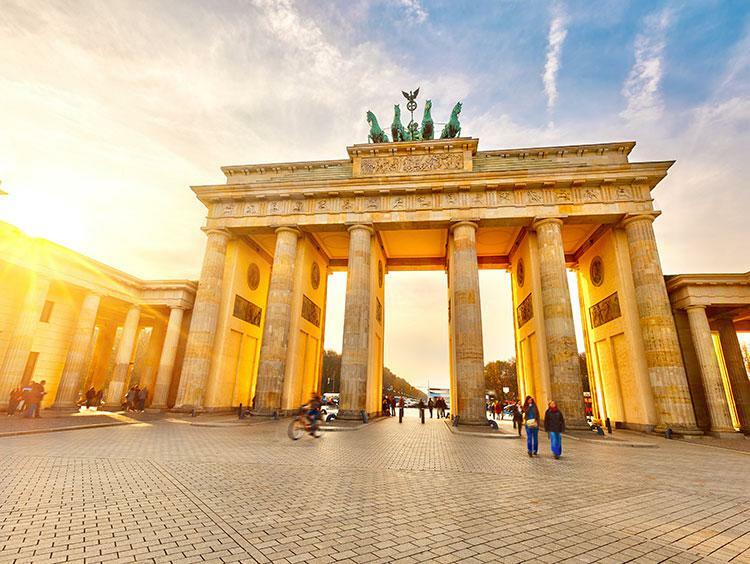 From the Tiergarten and Museum Island to Checkpoint Charlie and the Konzerthaus, Berlin is a thriving hub of art, culture, and history. Take a walking tour of the street art in Kreuzberg or eat your fill of currywurst at a sidewalk imbiss. 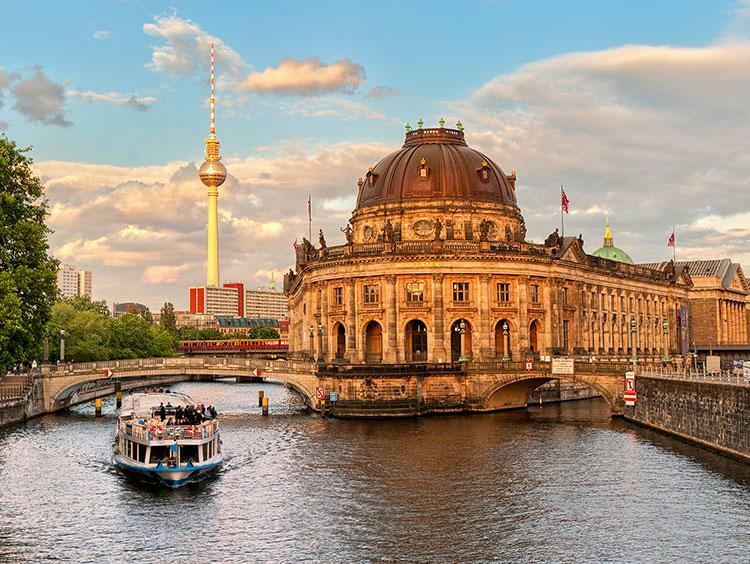 Don't forget to climb to the top of the Reichstag or stroll under the lime trees along Unter den Linden. 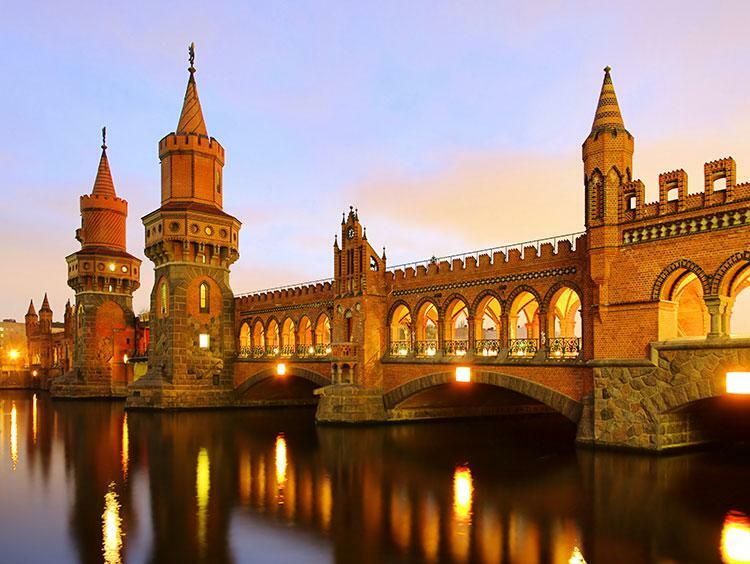 Berlin is yours to explore.